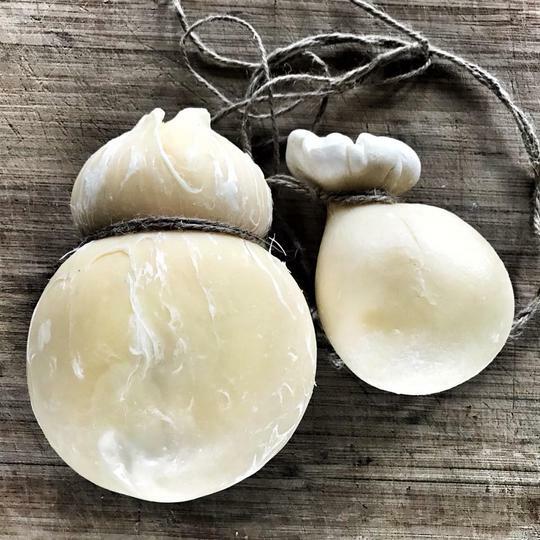 Long is the theme – this is a jam packed 5 full days within the Longhouse – learning from David Asher how to be a part of a sustainable food system through natural cheesemaking. Ticket price includes a copy of his book ‘The Art of Natural Cheesemaking’, luscious morning tea and lunches each day and ends with a celebratory dinner on the Tuesday evening. The Longhouse provides the perfect bucolic location – with the milking cows on site and the most gorgeous array of vegetables and ferments of many kinds included in our meals. Day 1 – we’ll learn to care for the cultures of our cheese. We begin with a session on dairy fermentation, covering Clabber, Kefir, Crème Fraiche and yoghurt. Day 2 – we use our cultures and rennet to make fresh lactic cheeses such as Cream Cheese & Chevre, and Geotrichum-candidum ripened lactic cheeses such as Crottin, Valençay and Saint Marcellin. Also included are acid-coagulated cheeses like Skyr and Quark. (If you’re up for it – you’re invited to stay a while longer on Saturday evening – Sharon and Roger will host a demonstration and talk about wild fermentation of vegetables with guest Tessa Kiros, who’ll also stay for a special dinner inspired from her books. Do not buy a ticket to this as it’s included in your workshop ticket). Day 3 – we look at rennet cheeses, preparing, in the morning, the basic curd that can become many different styles of cheese. By the afternoon, the curd’s acidity will have developed and we’ll be able to stretch the cheese into Mozzarella, Burrata and other Pasta Filata cheeses. We also explore the different rind ecologies of rennet cheeses including the white fungus of Camembert and the orange rinds of Limburg. Day 4 – we make a Stilton and explore the cultivation of blue fungus that gives this cheese its veins. With a slight variation in the make, we will also prepare Cheddar/Cantal. On this day, we will also prepare rennet from a young calf’s stomach. Day 5 – we make an Alpine cheese and see how one cheese can evolve in many different directions including Tomme, Comte and Caciocavallo. With its leftover whey, we prepare a batch of traditional Ricotta. With guest chefs and surprising extra’s along the way, this will be a week to remember. Only 10 tickets available. David Asher is an organic farmer, farmstead cheese maker and cheese educator based on the Gulf Islands of British Columbia, Canada. A guerrilla cheesemaker, David does not make cheese according to standard industrial philosophies – he explores traditionally cultured and organic methods of cheesemaking. David Asher offers cheese outreach to communities near and far with the Black Sheep School of Cheesemaking. Through workshops in partnership with food-sovereignty-minded organizations, he shares his distinct cheesemaking style. His courses teach a cheesemaking method that is natural, DIY, and well suited to the home kitchen or artisanal production. He is the author of ‘The Art of Natural Cheesemaking’.